The Junior Church is for children from the age of 3 until the end of school year 9. There are 3 Junior Church groups and they meet on Sunday mornings usually about 20 minutes after the start of the main service. 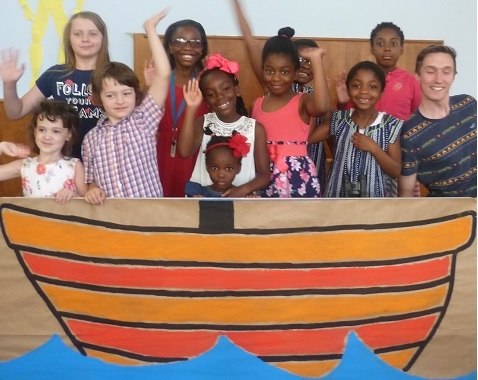 In these groups the children are helped to learn more about God from the Bible through games, crafts, stories, songs, discussions, and other activities that are suitable for their ages. Junior Church leaders and helpers are DBS checked and are committed to ensuring that all the children who come along have a good time in a safe and secure environment.